Welcome to this top floor, south facing, one bedroom + den unit in the desirable 42 Park building in Renfrew, completed in 2015. 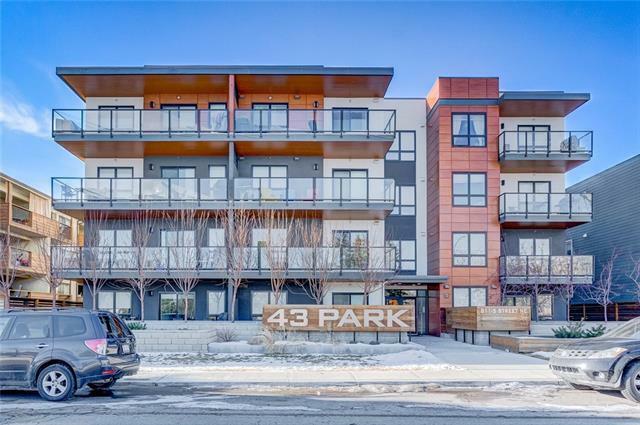 This building is just across the street from Bridgeland Park and play ground, minutes walk to restaurants and amenities, and great access to downtown and 16 Ave and downtown views. 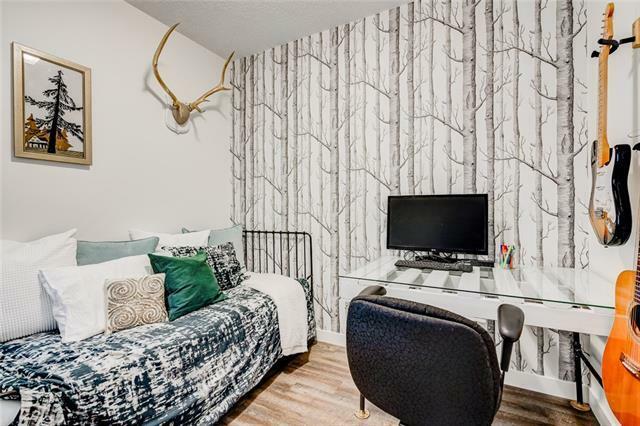 Upon entry of this unit you will find 9 ceilings through out, large in-suite storage / closet room and a den with a glass window for great light. 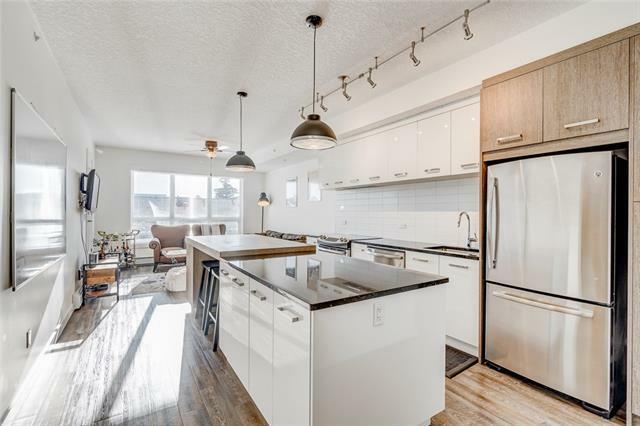 This unit has an open concept kitchen with granite counter tops, full height cabinetry, tile backsplash, eat up island for 4, extra cabinet space in the island and a full stainless steel appliance package. The living room has a large window with south exposed sun leading to the balcony with gas hook up for your bbq and down town views. The 5 pc. bath room has a double sink granite counter top, large soaker tub, independent shower and toilet. 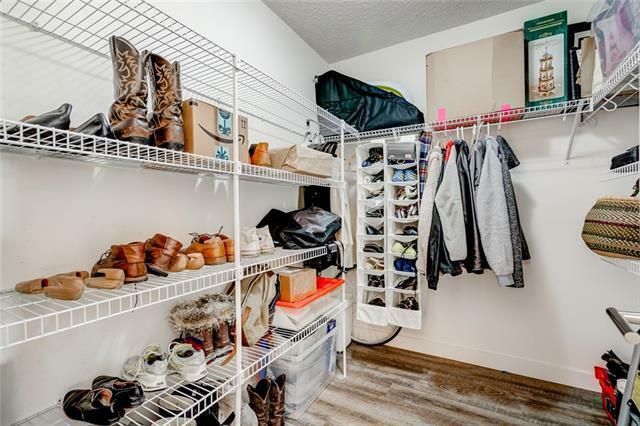 The bedroom also has south exposed sun and a double walled closet with ample storage. + Gym and Assigned Storage.